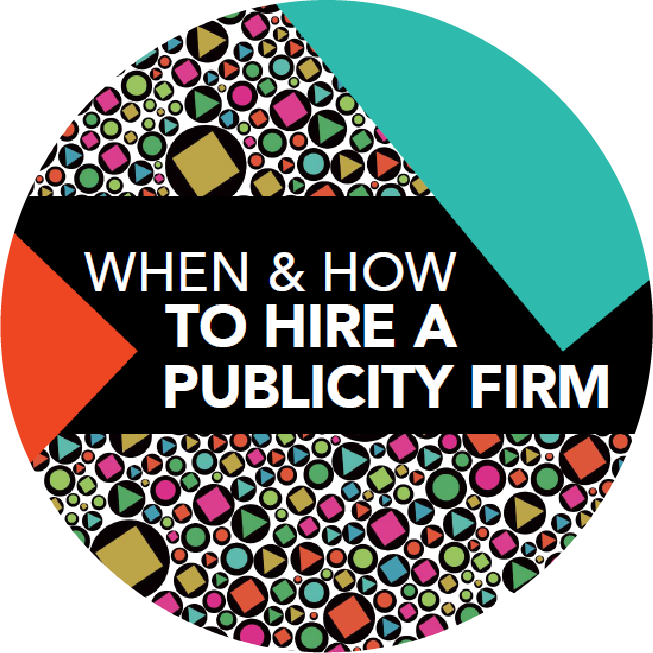 The "When & How to Hire a Publicity Firm" ebook includes tools to help you make the right decisions regarding PR for your company. 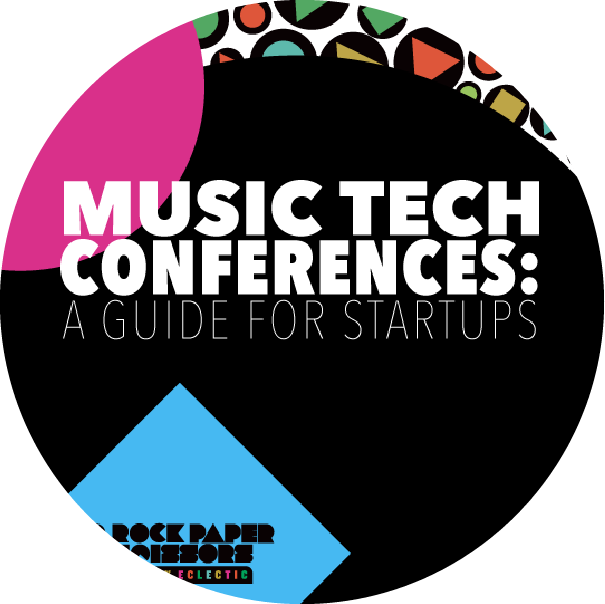 The "Music Tech Conferences: A Guide for Startups" ebook includes a calendar and detailed descriptions of the top 24 conferences for music tech founders, CEOs, and other professionals. 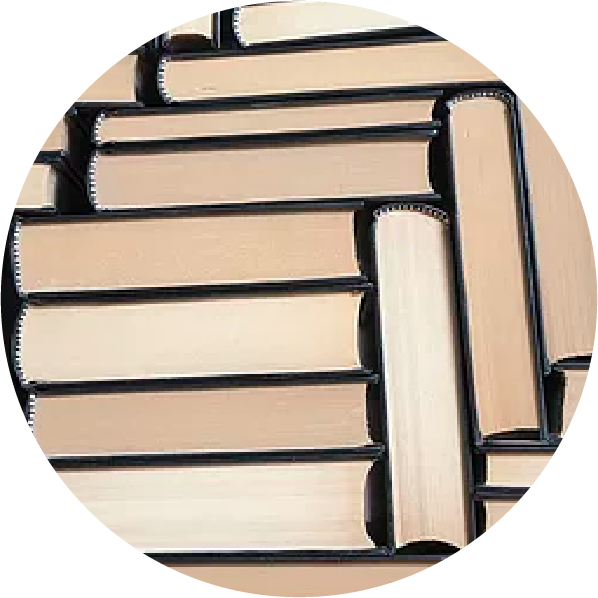 A resource for those who make it their business to connect music that has cultural roots with diverse audiences. 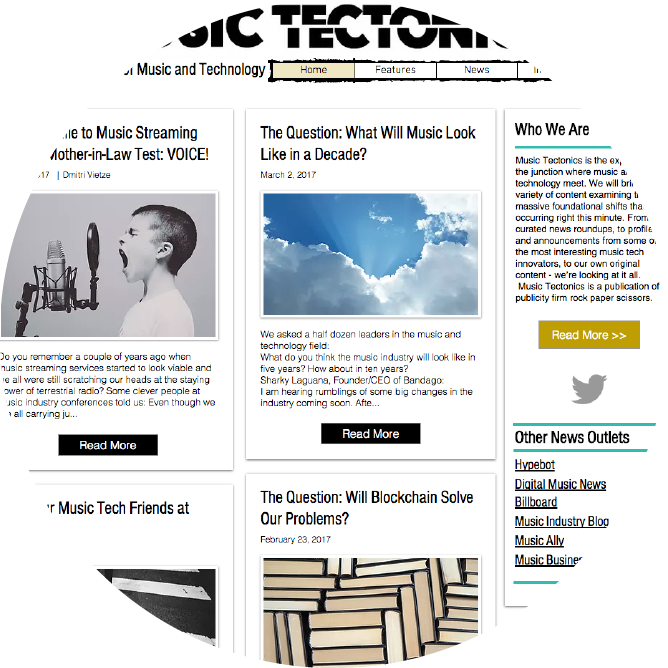 Exploring the earthquakes shaking the music industry and the junction where music and technology meet. 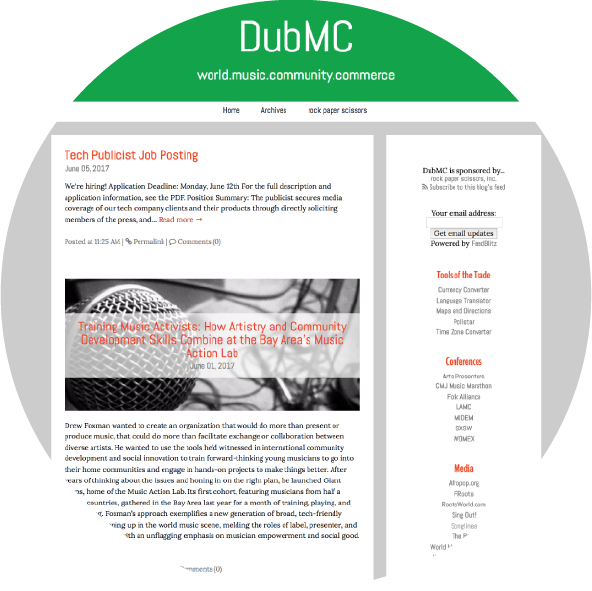 The Directory includes sections on presenters, festivals, booking agents, and labels, who work with world music artists, as well as q&a's with tastemakers and pros that will help newcomers and veterans alike gain insight into the current state of the market.